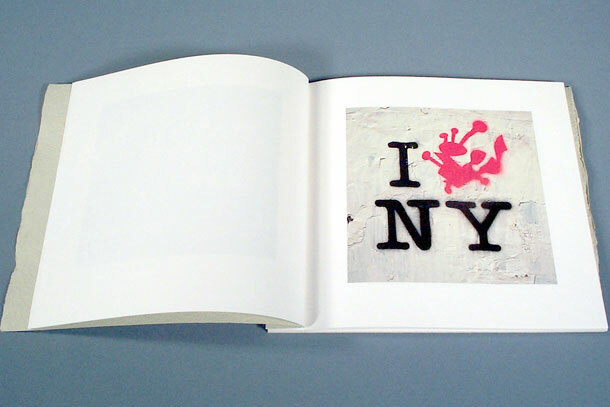 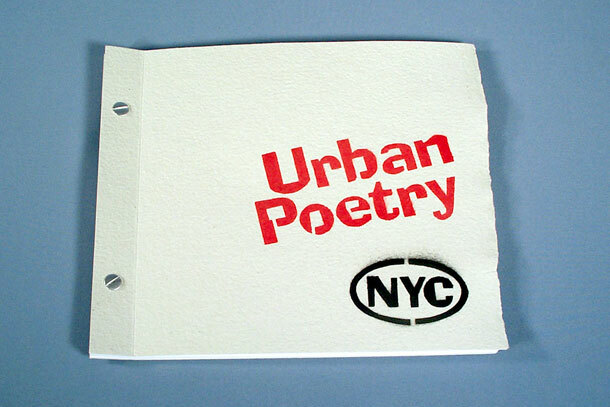 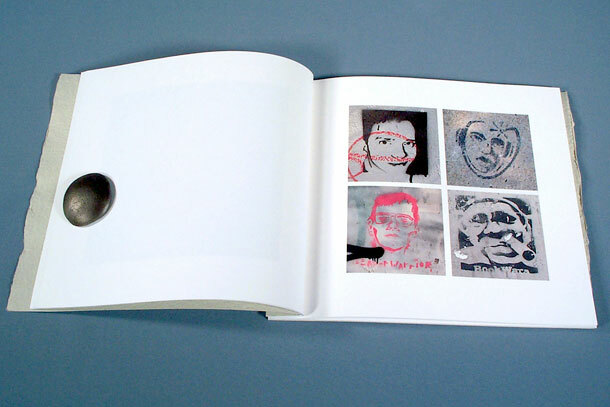 This artist book showcases stencil graffiti found on the streets of New York City. 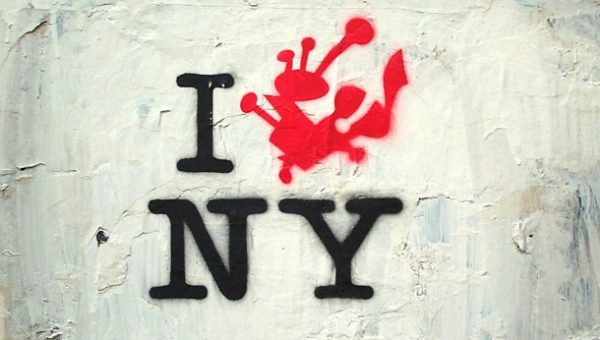 The graffiti creates poetic and profound statements about the social issues of our times and carries anti-consumer, anti-war and pro-love messages. 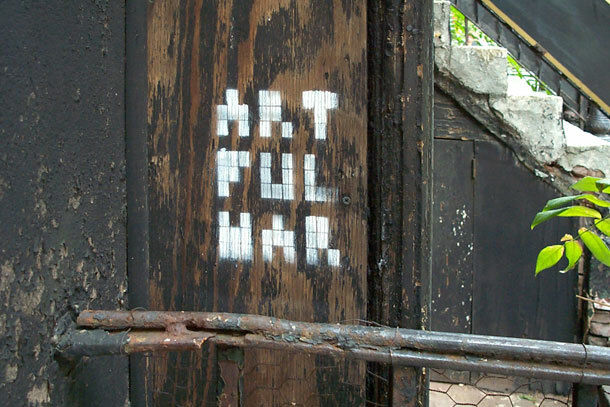 New York’s stencil graffiti is pictorial and less political, leaving many of the images open to interpretation by the reader.